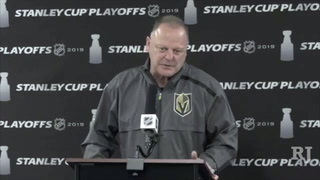 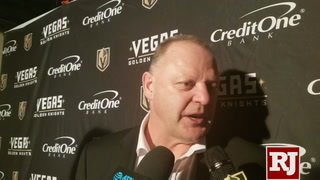 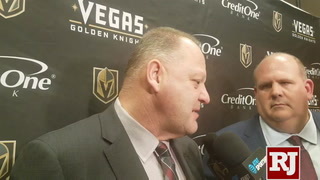 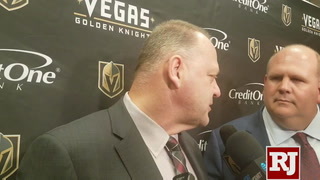 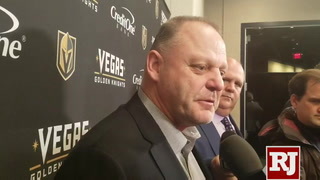 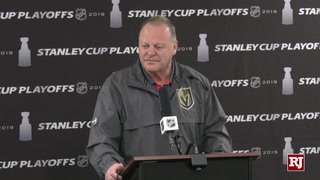 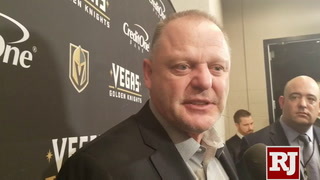 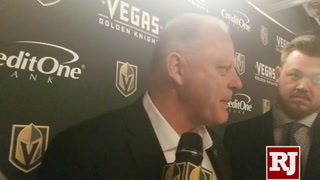 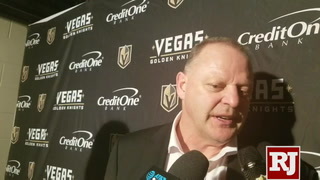 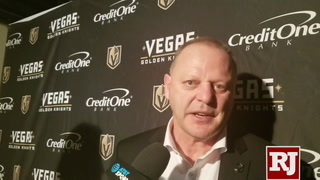 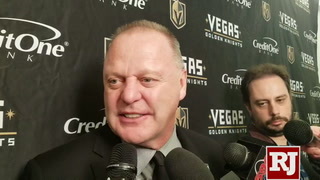 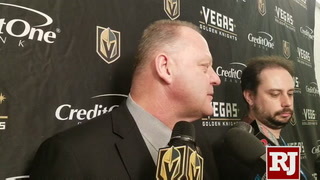 San Jose coach Pete DeBoer didn’t want to get into hypotheticals Monday morning when asked about the potential of losing center Joe Thornton to a suspension for a hit to the head of Golden Knights forward Tomas Nosek during Sunday night’s Game 3. 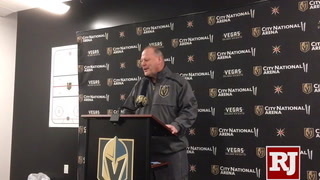 “We’ll cross that bridge when we come to it,” DeBoer said. 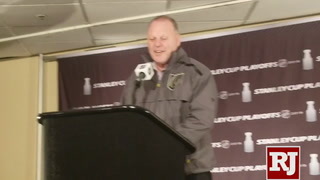 The Sharks arrived at that crossing late Monday afternoon when the NHL’s Department of Player Safety announced Thornton would miss Tuesday’s Game 4 after a hearing on the incident. 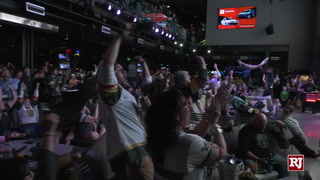 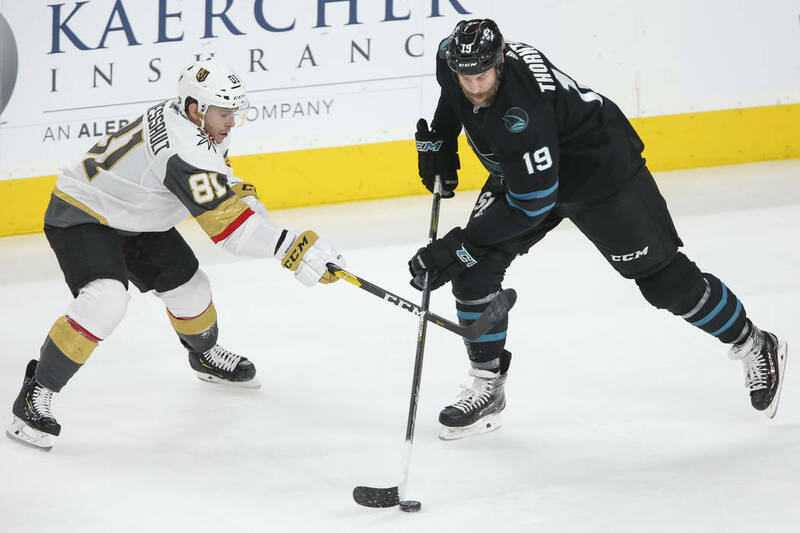 It’s a big blow to a Sharks lineup reeling from back-to-back losses to fall behind 2-1 in the best-of-seven Western Conference quarterfinal series. 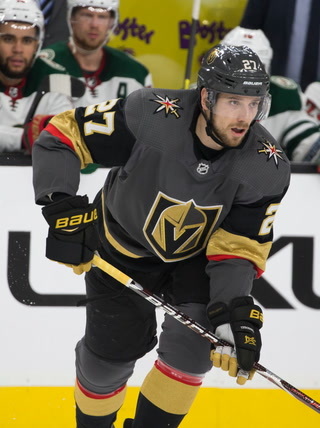 They already are missing defenseman defenseman Marc-Edouard Vlasic, and forward Micheal Haley left Sunday’s game after blocking a shot with his ankle. 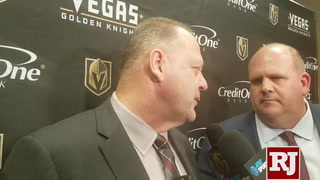 DeBoer called both players day-to-day. 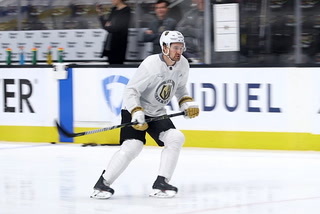 Winger Joe Pavelski played center at the end of last season when Thornton suffered a major knee injury and the Sharks captain indicated Monday that could be a possiblity again. 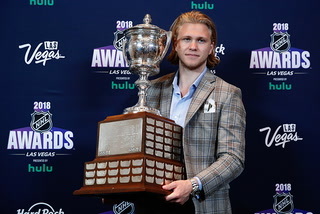 “It’ll have to be next guy up,” he said. 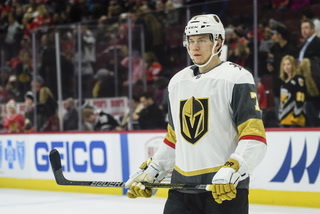 San Jose is currently carrying just two extra forwards in Joonas Donskoi and Lukas Radil. 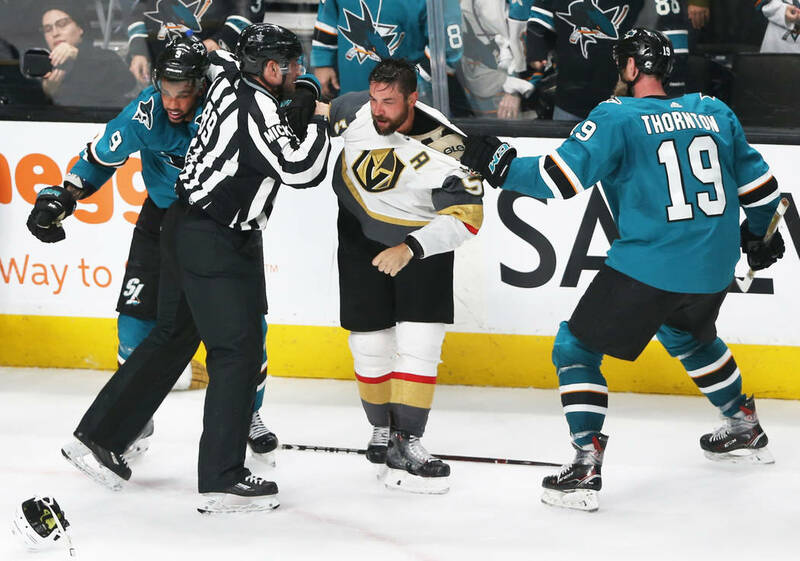 Thornton was issued a minor penalty for contact to the head by the officials for the play that occurred late in the second period. 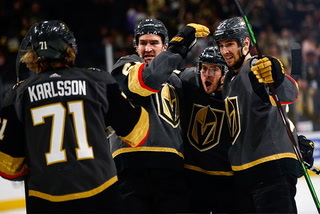 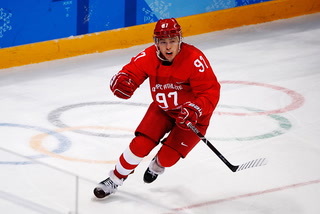 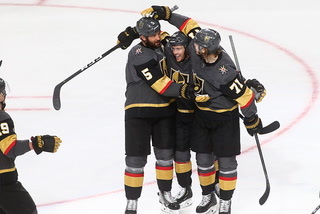 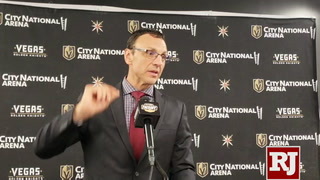 Nosek had passed the puck and was skating along the boards toward the corner in the defensive zone when Thornton came from behind the net and delivered a check with his shoulder to Nosek’s head as they skated past each other. 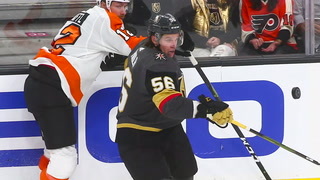 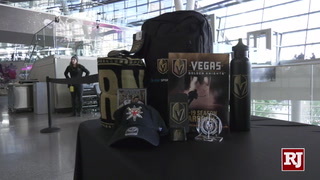 Thornton’s only previous suspension in a career spanning more than two decades was a two-game ban for a hit to the head of David Perron in 2010. 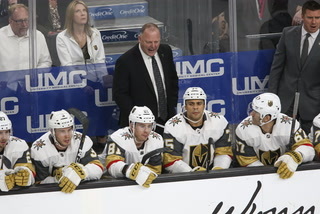 But it’s the second time Thornton has been disciplined by the league for an incident involving the Knights in less than a month. 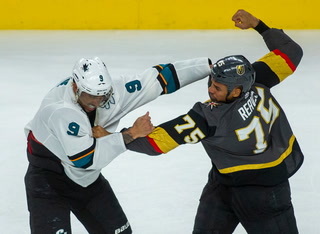 He was fined $2,500 for high-sticking Ryan Reaves during a March 30 game in San Jose. 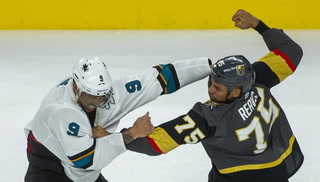 Reaves took exception to Thornton’s hit on Nosek. 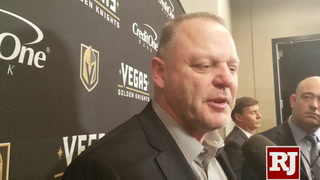 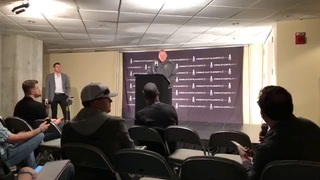 Thornton was unavailable for comment at the Sharks optional practice Monday at T-Mobile Arena, but didn’t sound concerned about any potential repercussions when speaking to reporters following Game 3. 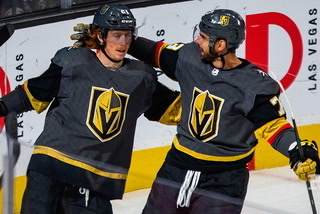 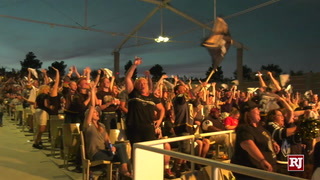 Nosek remained in the game and the Knights won 6-3. 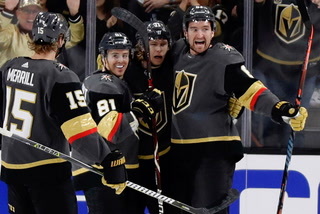 Game 4 is Tuesday at T-Mobile Arena. 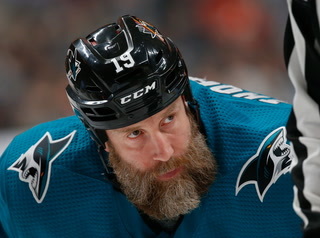 Thornton will be eligible to return for Thursday’s Game 5 in San Jose. 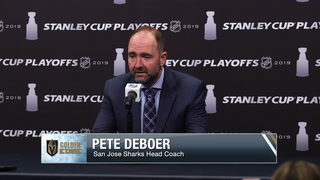 San Jose coach Pete DeBoer confirmed Monday he planned to start beleaguered goaltender Martin Jones in Tuesday’s Game 4. 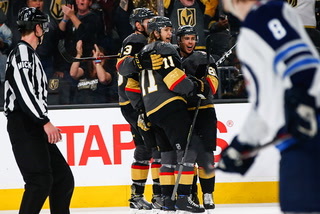 Jones has been shelled for 11 goals on 73 shots in the series and has a 5.23 goals-against average in three games. 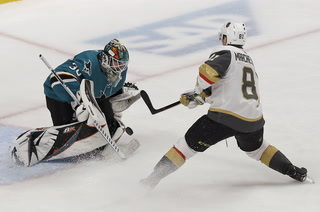 The 29-year-old, who helped San Jose to a Stanley Cup Final appearance in 2016 and has started every Sharks playoff game since joining the team that season, has a .849 save percentage in the series and was pulled in Game 2 after allowing three goals on seven shots in the first 6:11. 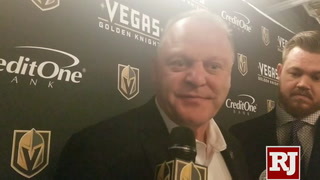 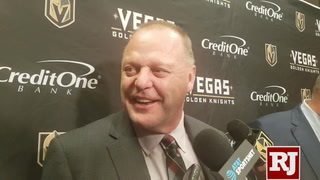 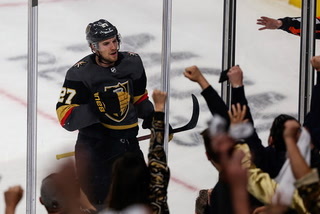 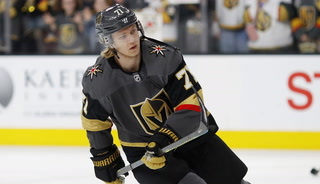 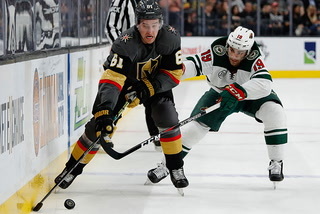 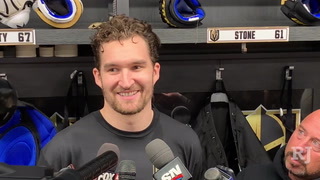 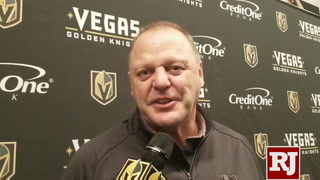 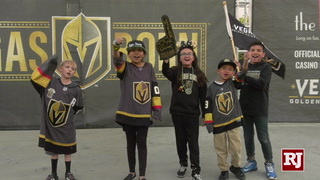 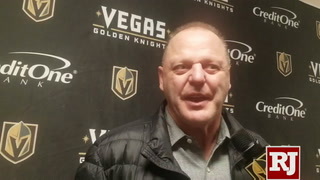 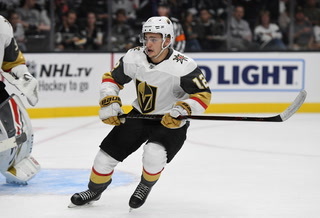 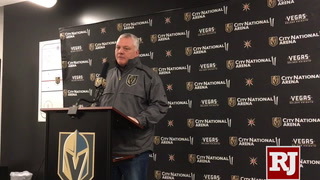 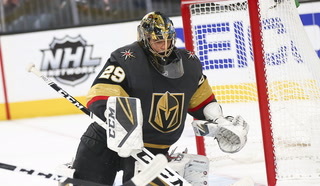 He has been removed from five games against the Golden Knights in 16 starts over the last two seasons, including three of the nine playoff matchups.